Australian singer-songwriter Clayton Francis is steping out into the light as a solo artist with a moving new single You’re the One (That Got Away). This heart-wrenching track takes the listener in a journey of grief and loss and is personal to Clayton as he went through a difficult season in his life after the death of his sister and the breakup of his band (Until Home). You’re the One (That Got Away) showcases Clayton's smooth vocals and storytelling abilities that flow over an infectious production packed with lots of rhythms, emotive piano keys, great guitar riffs and an infectious pop hook. This track is an example of Clayton's honest and raw expression in his music and you can stream it below! Following the death of his sister and band's breakup, music became a deeper form of healing therapy for Clayton, writing about themes focusing on love, grief and loss. 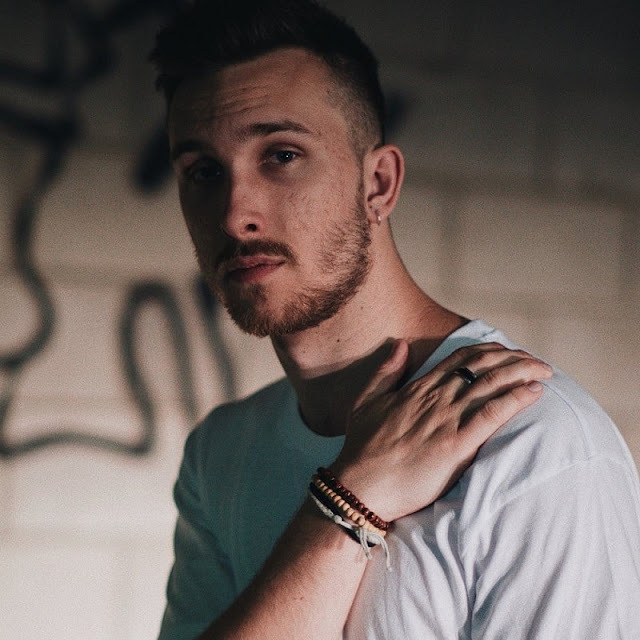 As an artist Clayton Francis also self-produces all of his music allowing for an honest, more intimate connection with each his song.